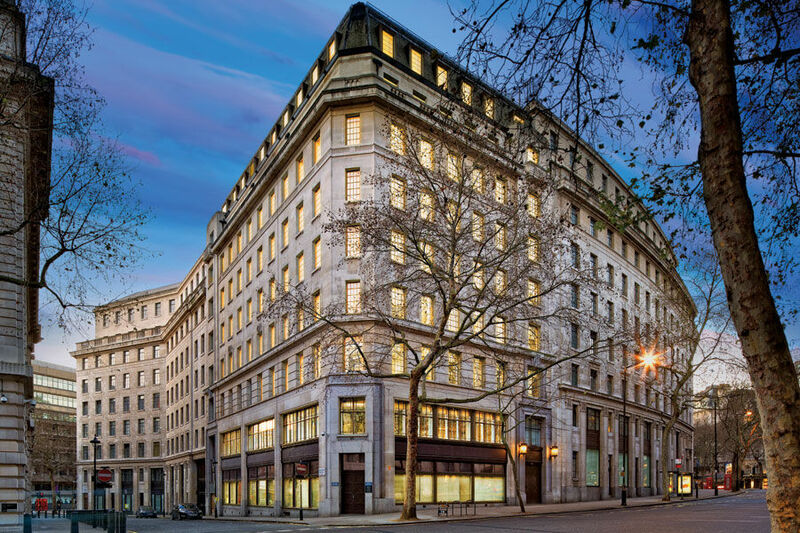 Are you planning to start your own business in Aldwych? Or do you already own a business around this area? Are you looking for experienced and professional auditors in Aldwych? If yes, then contact Miranda Management and Accountancy Service Limited. Our accountants will help you to deal with the difficulties regarding all sorts of accounting issues. We provide you with the best solutions for all your Tax and accounting queries. Miranda Management and Accountancy Services Limited is one of the most trustworthy accounting firms in Aldwych, London. We offer you the best solutions for all your accounting issues at the best price. Miranda Management and Accountancy Services Limited is serving both small and big businesses in the local area. We provide services ranging from company formation,business audits, payrolls, dealing with personal and business tax services to preparing annual reports, VATs and much more. We provide an excellent easy to access bookkeeping system, which can be used for dealing with tax assessments. That’s why we have some in-house chartered certified accountants who are working for us day and night. Our professionals are expert and provide accurate and efficient solutions that you can rely on. Our clients are our priority. Thus, our Bookkeepers in Aldwych are working very hard to maintain a healthy relationship with our clients by providing them with regular updates and reminders. Satisfying our customers needs with quality work is our utmost priority. That’s why we are one of the best and most efficient accountancy firm in London. If you have any queries you are always welcome to drop by our office for a quick consultation with regards to your accounting dilemmas. So, Our professionals are waiting for you to help you to grow your business . Hence, don’t hesitate to get in touch with us. We are just a phone call away.